Our Australian Primary and Secondary winning schools in the 2017 Search for the Next Tech Girl Superhero competition will receive a Creative Set of Magformers! Thank you to our partners Magformers Australia who were Winners of the prestigious Australian Toy Association’s Educational Toy of the Year Award 2016! 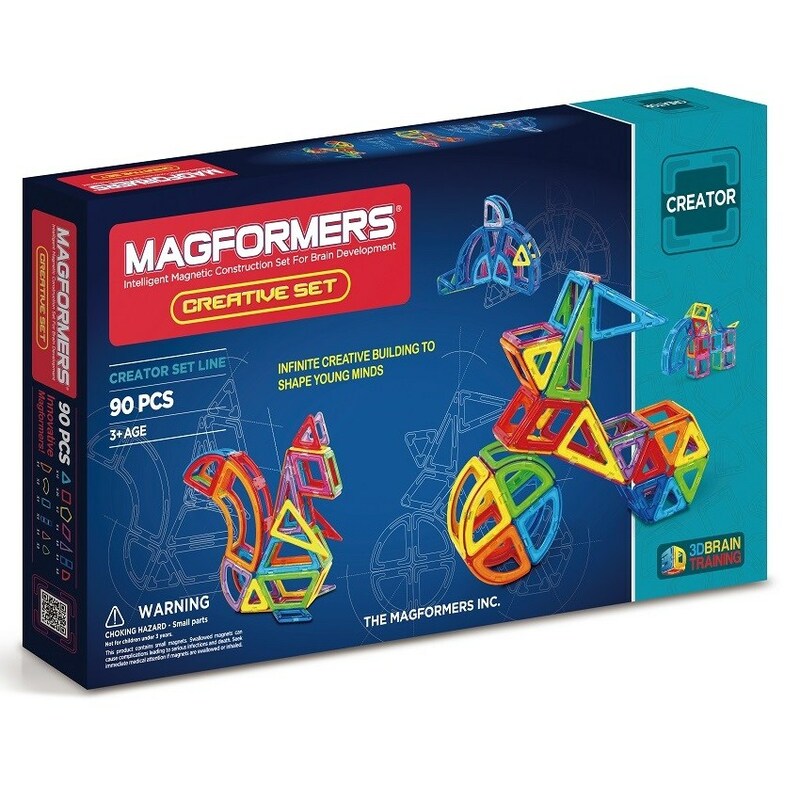 If you order Magformers via our site, not only do you receive a 10% discount but we also receive 10% of the purchase price as a donation! Order now.